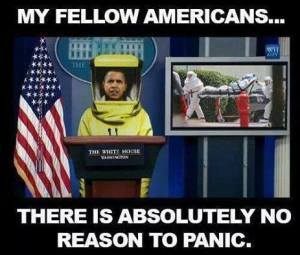 A Solution to the Ebola Crisis? Posted in Barack Obama, Freedom and tagged Freedom, Liberals, Obama. ← A Solution to the Ebola Crisis?